Pollen count warning: Hay fever patients at risk - where in the UK has highest forecast? 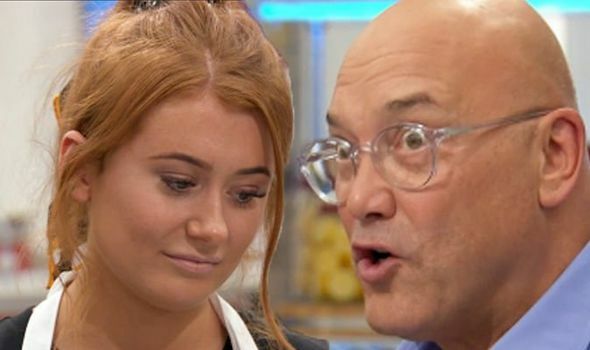 MASTERCHEF 2019 returned this evening, with seven new budding chefs taking on two tricky challenges by judges Gregg Wallace and John Torode. However, the contestants left viewers confused by their choice to add something specific to their dishes. Fallen Wall - All Rights Reserved.